Every thirty years, a young woman is chosen to wield the full power of the moon and become the tribe’s guardian priestess. 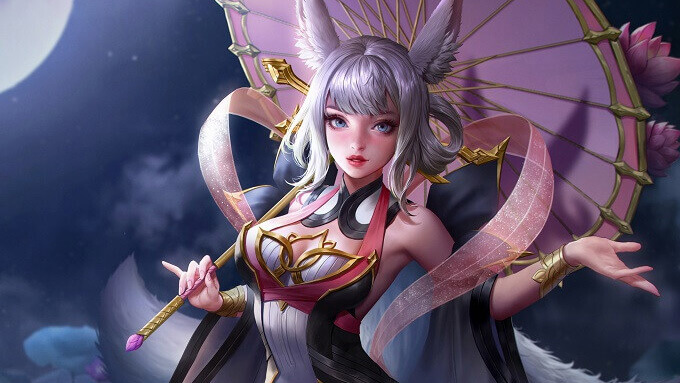 Lindis was deemed one of the most promising candidates as she had displayed the greatest potential for developing her abilities and controlling the full power of the moon. 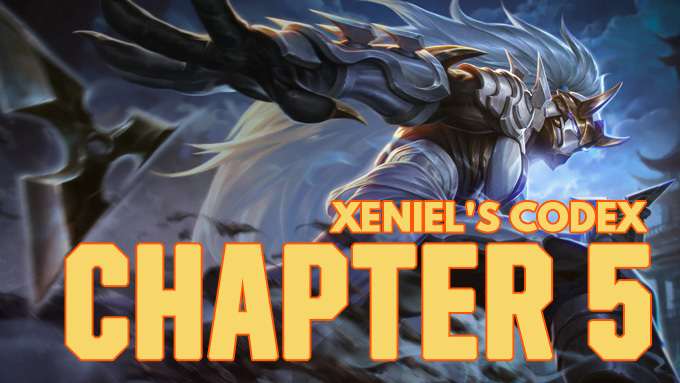 Sprint from the brush, set traps and surprise your enemy as this epic marksman, now available in Arena of Valor Nintendo Switch Edition! 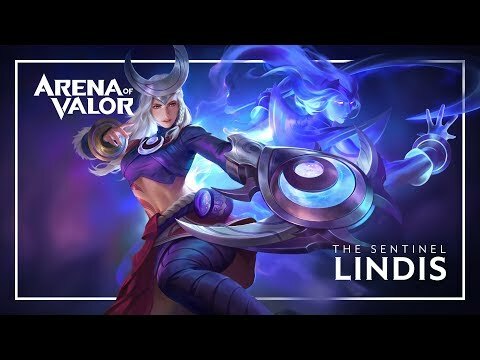 Be sure to take a look at Lindis Hero Spotlight to learn more about this great new hero. Please note this video was recorded for the mobile version of the game but is a good reference point for gameplay strategies and tips. 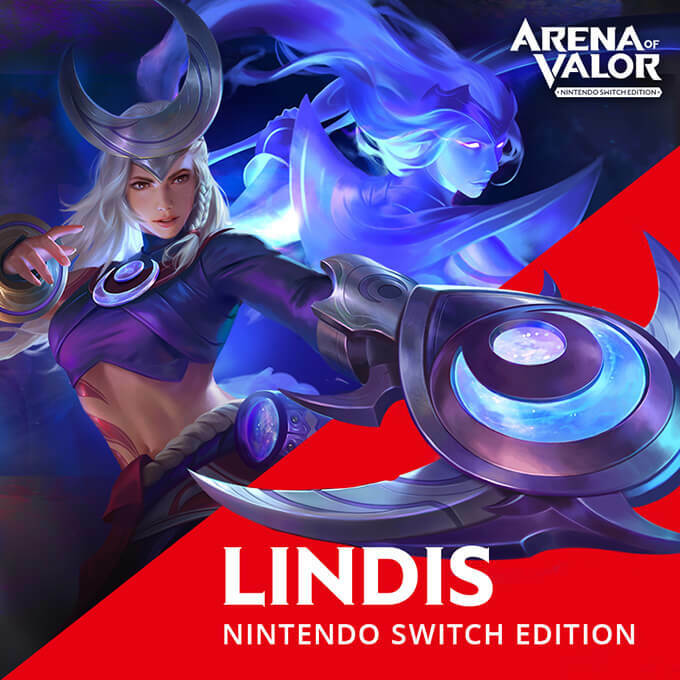 AoV Nintendo Switch Edition: 11/16 Lindis sprints into the arena. 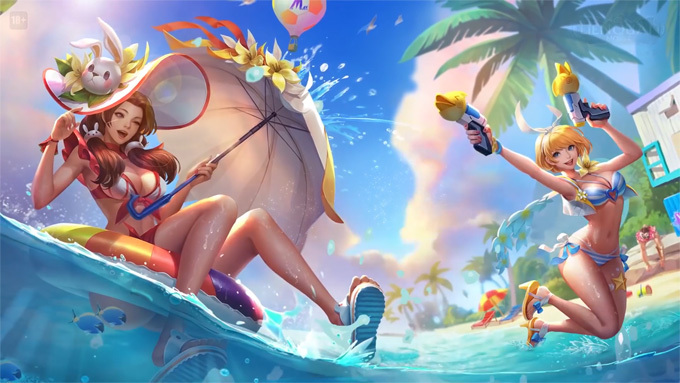 Tencent Games’ official announcement on Reddit.